If you’re looking for top notch Lake Haven air conditioning installation and maintenance, you’ve come to the right place. 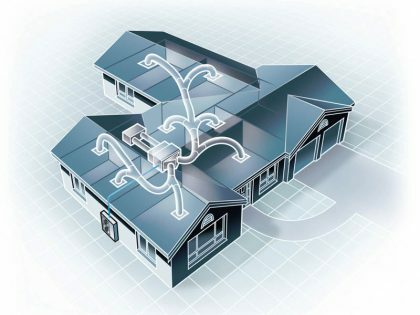 Whether you need a small part replacement or large system installation, our highly qualified team has you covered. We serve Lake Haven and the surrounding area, including the entire Central Coast, and install, repair and maintain all major air conditioning brands. 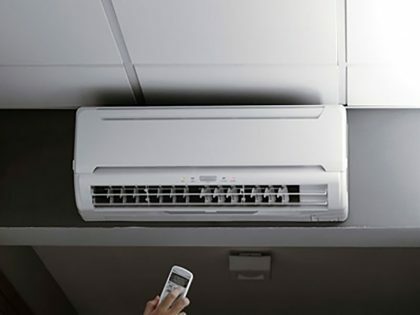 For over 25 years, Gosford Air has been installing and repairing quality air conditioning solutions, so you can leave the details to us because we know the business inside and out. Our technicians are experts in their field and can take care of all your residential or commercial Lake Haven repair needs regardless of what needs to be done. Regular air conditioning maintenance is essential for your Lake Haven home or business. At Gosford Air, we’ll service your system to ensure it remains in good working condition, covering all aspects from part installation to complete system upgrades. If you need Lake Haven air conditioning installation, repairs or maintenance, look no further. We’re a company who can offer unparalleled air conditioner service and expertise at the most affordable price around. Contact Gosford Air today for a free quote and additional information about the services we provide. We look forward to discussing your air conditioning needs.